Gotham Season 5 News and Update. Episode 5.07- TBA. Gotham writer Tze Chun who has written this episode still has to name it. There was no Gotham presentation at San Diego Comic Con this year but David Mazouz (Bruce Wayne) did attend and do some press. 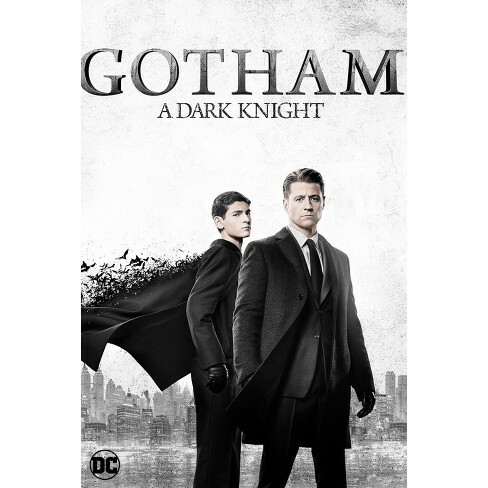 It was confirmed a couple of weeks ago that there will be a special presentation panel for Gotham as they attend New York Comic Con for the last time. So fingers crossed there will be a sizzle reel showing footage of season 5, as they would of filmed at least 7 episodes by October. The Gotham Panel will take place at The Hulu Theatre at Madison Square gardens on Sunday October 7th 11:00-12:00 EST ( 16:00-17:00 BST). Other DC Universe attendees, Shazam’s Zachary Levi will be there on Thursday and Friday for autographs and photo ops. Dean Cain and Terri Hatcher will be reuniting for the 25th Anniversary of Lois & Clark The New Superman Adventures. There will be a panel on Friday 5th October at 12:45pm – 13:45pm EST, Dean and Terri will be doing photo ops and autographs throughout the Friday, Saturday and Sunday. DC Universe Aquaman, Jason Momoa will also be attending New York Comic Con on Saturday 6th October for Autographs, photo ops and there also may be a panel but details are not clear at this time. Various members of the Gotham cast have attended different conventions over the last few weeks. Robin Lord Taylor (Oswald Cobblepot) pretty much confirmed that one of the regular cast members of Gotham won’t make it past episode 4! Robin was also so proud and happy to share details that he would of liked and all the cast too would of liked more then 10 episodes. All the cast are putting more then 100% of their heart and soul into their roles to finish the Gotham story. Sean Pertwee, during the Heroes Villains Fan Fest in New Jersey, talked about the finale. Sean is sure we won’t be be disappointed when they film the final episode, because he considers the finale episode of season 5 to be breathtaking and it’s everything they wished it would be. 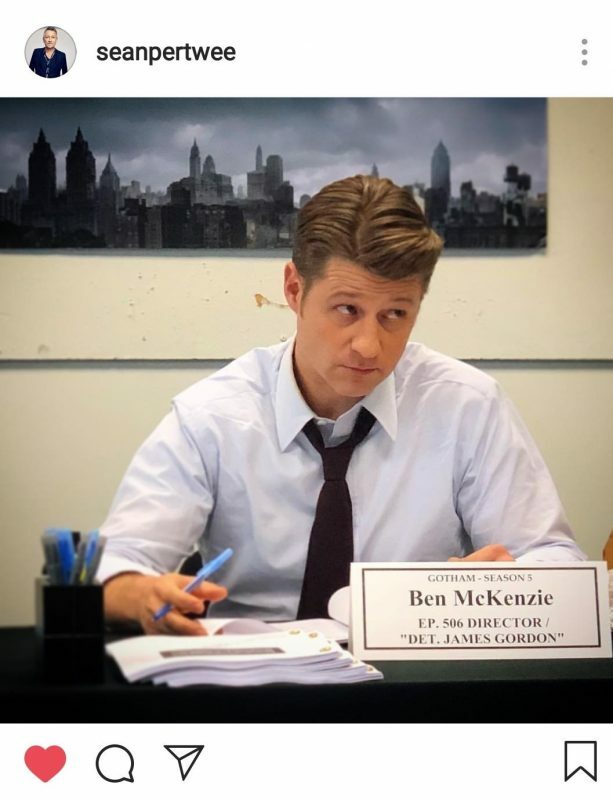 Ben McKenzie recently celebrated his 40th birthday and has been confirmed as director of episode 6. Ben has proved in season 3 and 4 he is a great director and I am delighted he will be directing again in season 5. 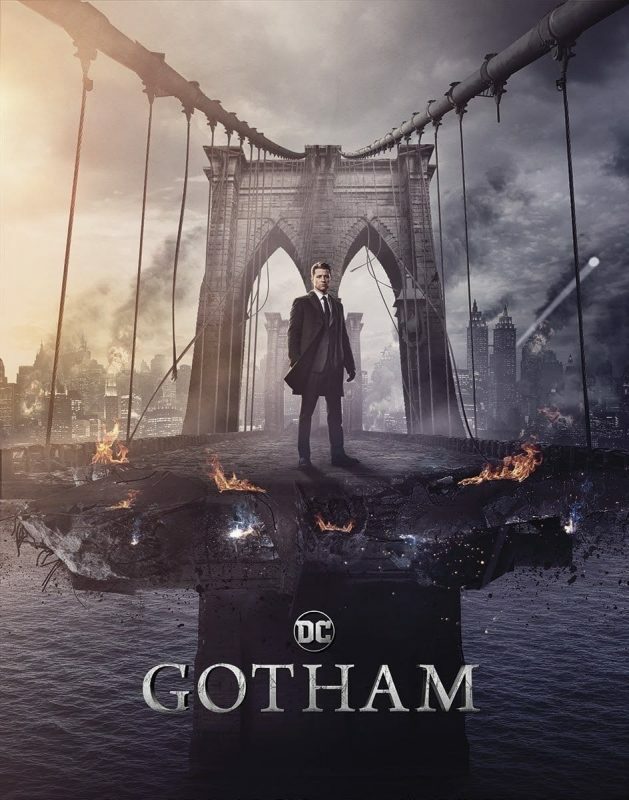 John Stephens Executive Producer and writer confirmed that he is now writing the final ever episode of Gotham. He took to Twitter to announce that he has been putting it off as long possible but the 14 September 2018 is the day. Casting news Salem’s Shane West will be joining Gotham. 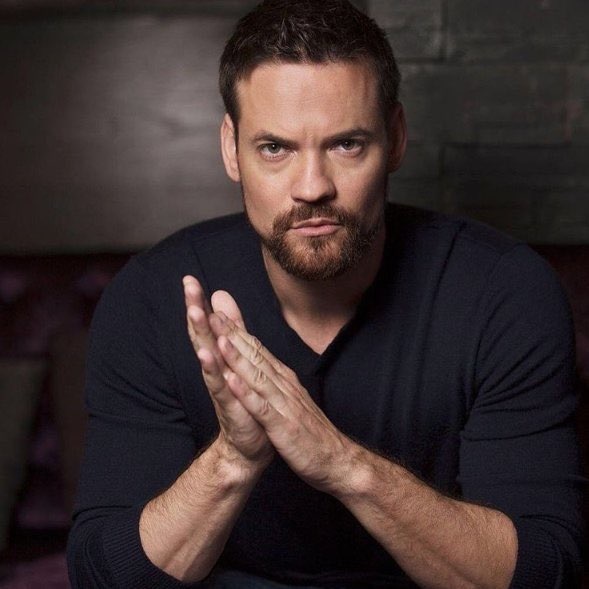 Shane West as been cast as Eduardo Dorrance, an old army buddy of Jim Gordon. This character is believed to be related to a well known villain in the Batman Comic Universe who is the father of Bane but Eduardo Dorrance could be Bane himself. 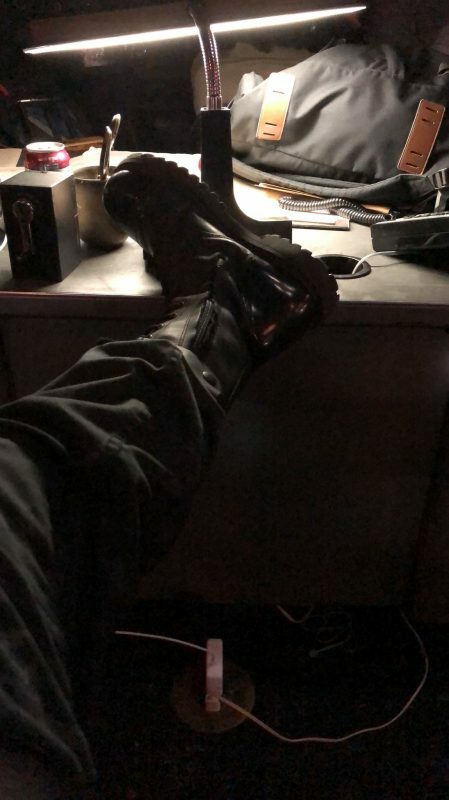 Shane West released a photograph of himself on set on his Twitter account. This is great casting and I am looking forward to Gotham finishing with a great villain. Crystal Reed who played the wonderful villainous Sofia Falcone has been cast in DCU Swamp Thing as Abby Arcane. The last time we saw Crystal as Sofia she had been put in a coma by Leslie Thompkins, so it remains a mystery if we will see Crystal in Gotham for the final season. Anyhow it’s fantastic that Crystal is staying in the DCU and the fanbase reaction has been incredibly positive about her casting as Abby Arcane. I don’t know a lot about her character but what I have read about her caring nature and strong sense of empathy I am looking forward to seeing Crystal bring her to life on screen. Swamp Thing is will be directed by Len Wiseman, who also is a producer. Mark Verheiden and Gary Dauberman and James Wan who also is executive producer on the series. Due for release through the DC Universe in 2019. There will undoubtably more Gotham and DCU news over the next few months and as always we will keep you up to date at @_dcworld.